Pretty much everyone thinks they understand evolution and a few people actually do. Many, maybe most, do not. 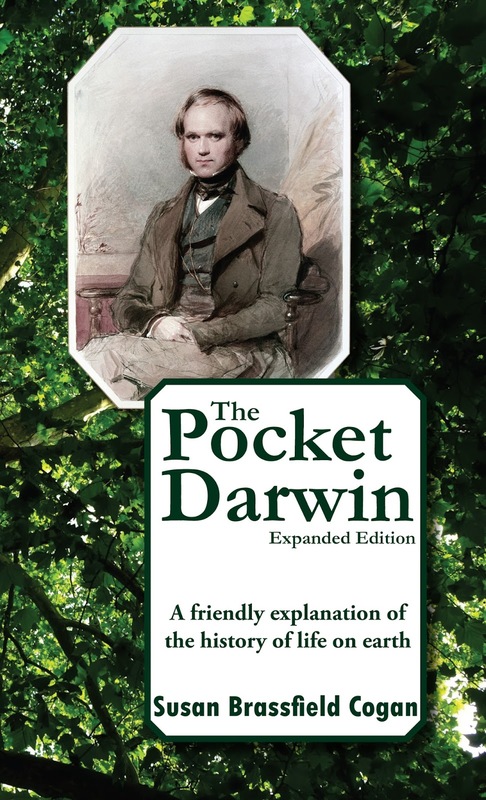 The Pocket Darwin presents Charles Darwin and his "dangerous" idea in a short, easy-to-read form. When Darwin set sail on the Beagle in 1831, he was just 22 years old and had completed a degree in theology. He had every intention of returning in three years (instead of the five years the voyage actually took), to settle down to the life of a country pastor who collected beetles in his spare time. It didn’t work out that way. His round-the-world voyage on the Beagle changed his entire life and the course of science history.